"Information for Participants" "Information for Chairpersons and Speakers" and "Program" have been updated. "call for papers"has been opend. English Website Page is now available. 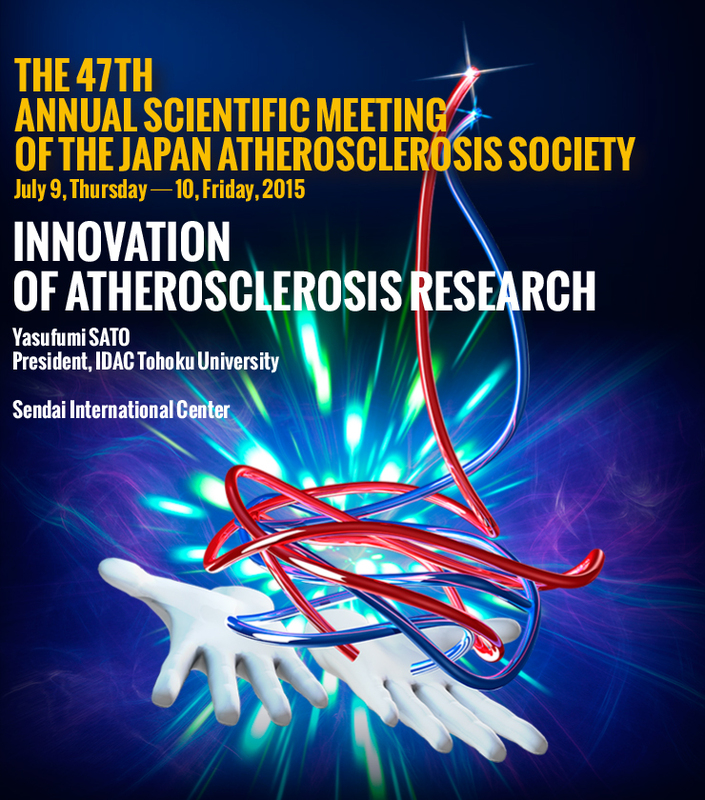 Copyright ©The 47th Annual Scientific Meeting of The Japan Atherosclerosis Society All right reserved.